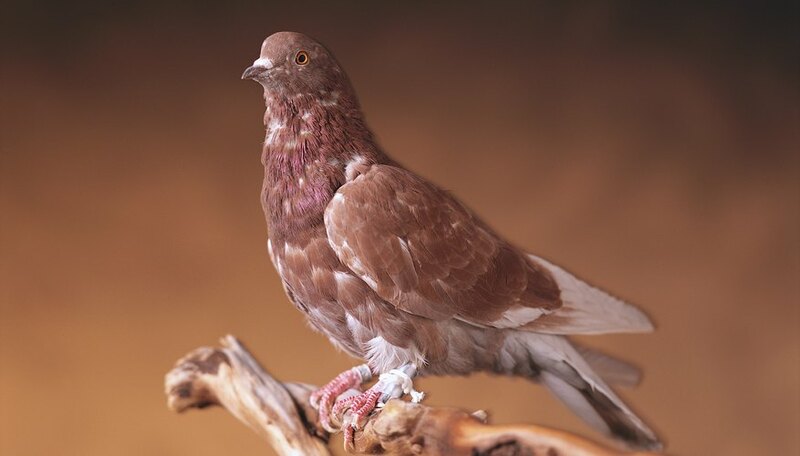 The carrier pigeon is a domesticated rock pigeon (Columba livia) which is used to carry messages, while the passenger pigeon (Ectopistes migratorius) was a North American wild pigeon species that went extinct by 1914. Carrier pigeons are historically important, as they carried messages across dangerous zones during both world wars. Although closely related, these two birds differ in many aspects, including biological classification, behavior and appearance. Although all pigeons are part of the family Columbidae, passenger pigeons and carrier pigeons do not share lower biological rankings. While the passenger pigeon was the only species of the genus Ectopistes, carrier pigeons are members of the genus Columba. Early biological classifications included the passenger pigeon (Ectopistes migratorius) in the genus Columba. However, as the passenger pigeon had a longer tail and wings in comparison to Columba species, biologists created a new genus for it. Male passenger pigeons had blueish heads, with black markings near the eyes, bronze to purple or green iridescent necks and gray to brown backs. Tail feather were brownish gray and white. They had black bills and red irises and legs. Females were similar, but showed duller colors. Carrier pigeons have dark-gray heads and necks, with yellow, green or reddish iridescent feathers in the neck and wings. 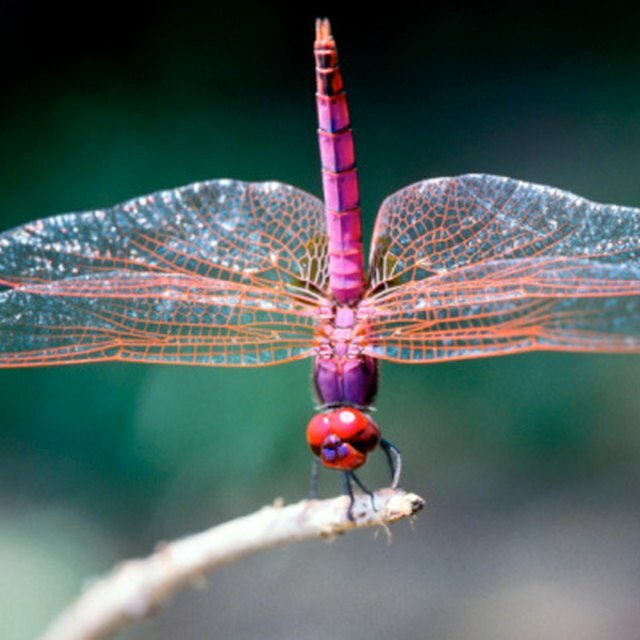 Their irises are orange, golden or red, and the feet purplish-red. The bill is often gray or black. The passenger pigeon used to live in colonies that could stretch for long areas. The species was migratory and very social; a single tree could accommodate hundreds of nests. During the mating period, passenger pigeons used to court the females by producing calls that were much louder when compared to other pigeon species. Carrier pigeons were more often used in the first half of the 20th century to carry messages, and were trained to come back home after delivery. They could cover 100 miles in a round trip. Passenger pigeons were abundant in eastern and central Canada and the United States, and were also found in Mexico and Cuba. The bird went extinct due to hunting, the spread of infectious disease and lack of available food in its habitat. The record for the last passenger pigeon seen in the wild is 1900. Carrier pigeons are a domesticated breed, though the rock pigeon, its wild variety, is widely spread across the world and is not endangered. Zinni, Yasmin. "Differences Between Passenger Pigeons & Carrier Pigeons." Sciencing, https://sciencing.com/differences-between-passenger-pigeons-carrier-pigeons-10025327.html. 25 April 2017.